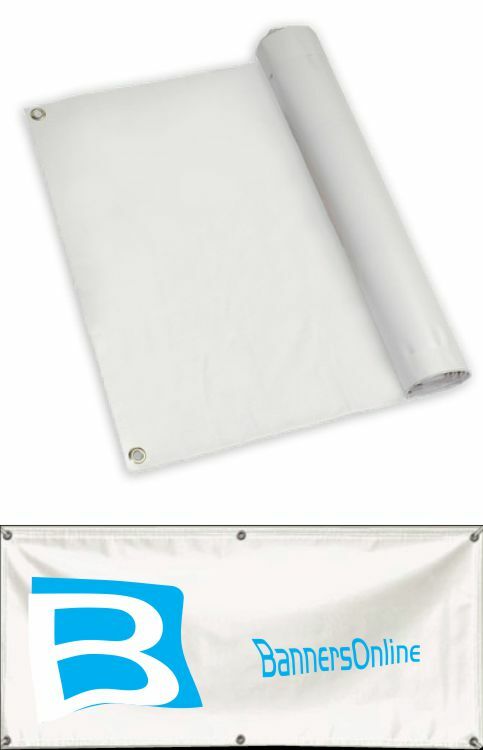 PVC printing, well, we mentioned this with one of the other media’s, but here at BannersOnline we feel we should say it again. PVC is one of those medias that printing was invented for. If you want an eye catching picture of your child with their favourite character hanging from the fence for a birthday banner or if you want to put up a billboard advertising your successful business, pvc will be your new friend. Other notable uses would be trailer advertising, wall banners, printed covers, tyre covers, pvc bags and the list could go on.